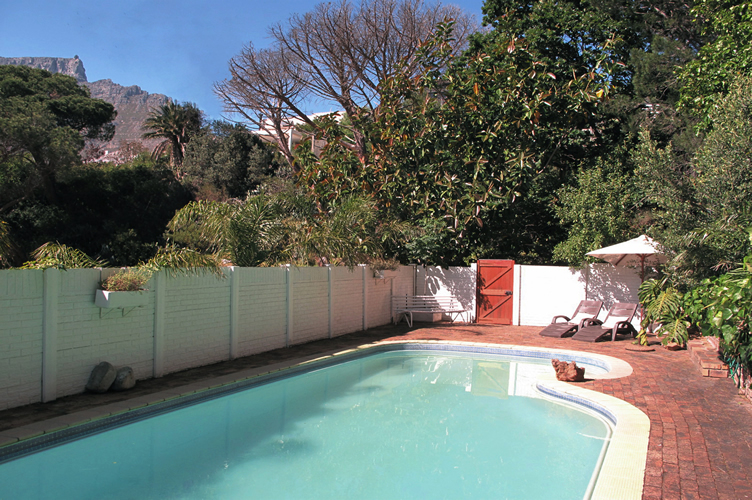 Tamboerskloof Accommodation Cape Town CBD - Find & Book affordable Accommodation in Tamboerskloof, at Mountain Magic. • Linen and towels provided. "aka braai" areas and Weber.